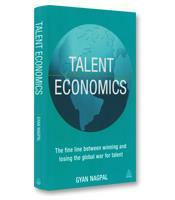 It is taken for granted in the knowledge economy that companies must employ the most talented performers to compete and succeed. Many firms try to buy stars by luring them away from competitors. 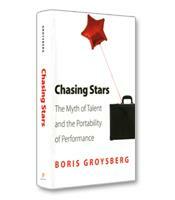 In Chasing Stars, Harvard Business School Professor of Business Administration Boris Groysberg shows what an uncertain and disastrous practice this can be. This book offers practical guidance to individuals on how to manage their careers strategically, and to companies on how to identify, develop, and keep talent. 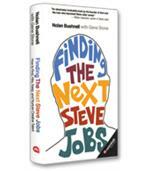 How to save a fortune in poor hiring decisions. How even the brightest stars fall when not supported by their team members. Why you need to devote real resources to create a developmental, collaborative culture. 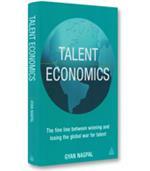 How to win the war for talent.